Two weeks ago, I bought an orchid. It was on sale. At the moment, I have total 4 Orchids in our house :D I could not help it that I took lots of shots from different angles. These are some of them. I edited as well with premium picnik. Hello Juliana! 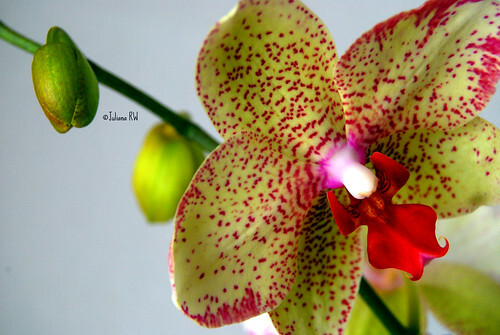 What a beautiful orchid you have - and lovely shots! I have one too, but that one is fading now. I hope it will bring some flowers again in a while! Happy TF - and Sunday! 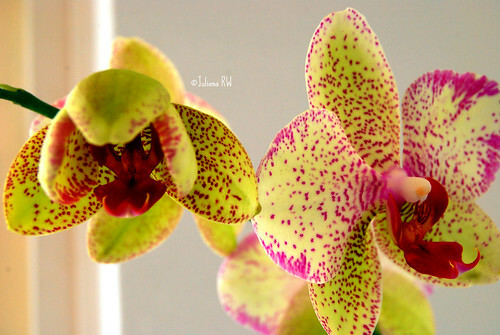 I love orchids and these are so beautiful. Your orchids look really gorgeous! I wonder if they sing too? Beautiful flowers great close up shots! Stunning photos! 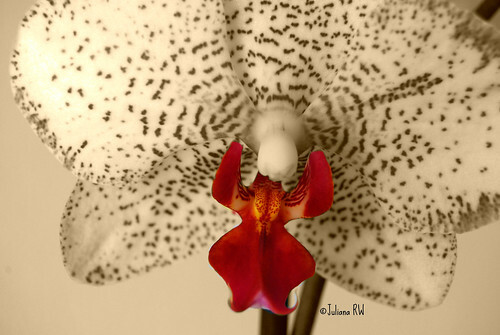 That is a beautiful orchid. This is a very beautiful orchid. The colours look so different than what I have seen. 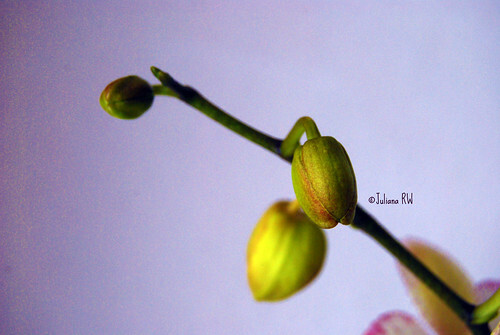 What LOVELY orchid photos! I've never had any success growing them. Thanks for dropping by my Pink Diplodania mosaics this weekend. I'm playing catch up today. Hope you're having a lovely weekend. absolutely gorgeous--orchid and shots! Thanks for sharing! Very colourful and a good choice too. wow, the orchid are so special, must be very expensive.